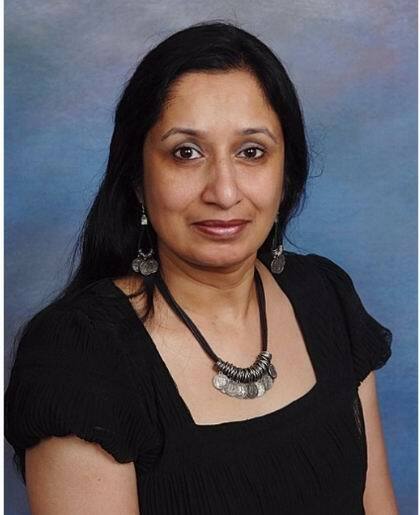 Today the World of Ink tour brings us our guest, Viji K. Chary, here to talk about her new picture book, Porcupine's Seeds. I’m especially thrilled to host Viji because we used to be critique partners. It feels like forever ago, but really it has only been a few years. However it is so lovely to be able to celebrate publications with those who I’ve shared the journey with. Kai: Viji, let’s talk about your recent release, Porcupine's Seeds. What age range is your book for? 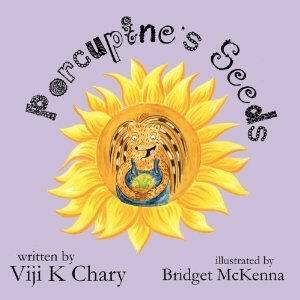 Viji: Porcupine’s Seeds is written for ages 4 – 8. Kai: Can you share a memory of yours or a story of you from when you were within the age range of your target readers? Peggy Parish uses, I think, is ingenious. Viji: I think that today there is less time to be bored and therefore force children to invent imaginative activities. I remember being bored as a kid, and then finding things to occupy myself. I remember playing ‘pickle’ with the neighbor’s six kids and their dad. Do kids even know what ‘pickle’ is these days? While there is a place for modern technology, I think children use it far too much. Viji: A good story is timeless. Bedtime stories still have a special place. Even now, being read to is enjoyed by all ages. And always, children need a secure, loving home to thrive. Viji: It is bit difficult recalling what I did at 4 through 8 years old. But, I clearly remember playing ‘Batman and Robin’ in the school playground in first grade. I was ‘Cat Girl’. Imaginative play was big at that time. Kai: Absolutely! My friends and I were always pretending to be either a pack of dogs or a herd of wild horses and we would run all over the playground. Viji, what inspired Porcupine’s Seeds and how did you decide on this age range for your book? Viji: What inspired it was an incident when my son was four years old. We planted seeds in a small pot. When he came indoors, he tripped on the threshold and the soil and the seeds scattered. This sparked the story line. Kai: Finally, I have four kids. Over the years, they’ve attended a lot of birthday parties. I love the idea of building a theme gift around a book. If you were to give a gift basket to a child based on your book, what else would be in the basket besides Porcupine’s Seeds? Viji: Three small clay pots, sunflower seeds, enough soil to fill the pots, and a small watering pot would be in the basket. Kai: What a lovely gift that would make. Readers, you heard her! I hope you take advantage of that the next time you need a gift for a 4 –8 year old. Thank you for visiting with us today, Viji. It has been so wonderful hosting you again. Readers, you can read another lovely interview we shared 3 years ago to get to know Viji a little more, here.